On an average, the life of a South Asian child born today will be shortened by 2 years and 6 months growing up in current high levels of air pollution, while the global life expectancy loss is 20 months. 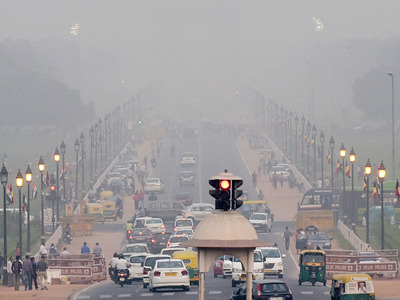 This when current exposure to outdoor and indoor Air pollution contributed to over 1.2 million deaths In India in 2017, according to a new global study, State of Global Air 2019 (SOGA2019), released on 03 April, 2019. The report published by Health Effects Institute (HEI) said that worldwide, air pollution was responsible for more deaths than many better-known risk factors such as malnutrition, alcohol use, and physical inactivity. 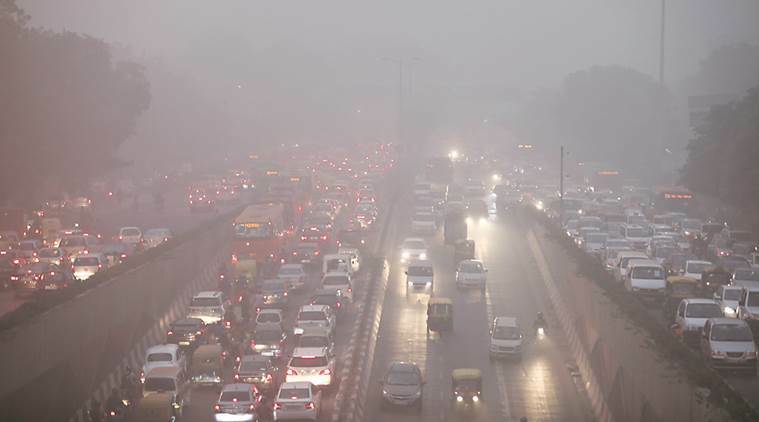 In India, air pollution is the third-highest cause of death among all health risks, ranking just above smoking; each year, more people globally die from air pollution related disease than from road traffic injuries or malaria. Out of these, 3 million deaths are directly attributed to PM2.5, half of which are from India and China together. The South Asian region — Bangladesh, India, Nepal and Pakistan — led the world as the most polluted, with over 1.5 million air-pollution related deaths according to the report. “At the same time, India has initiated major steps to address pollution sources: the Pradhan Mantri Ujjwala Yojana Household LPG program, accelerated Bharat Stage 6/VI clean vehicle standards, and the new National Clean Air Programme. These and future initiatives have the potential, if fully implemented as part of a sustained commitment to air quality, to result in significant health benefits in coming years,” said Robert O’Keefe, vice president, Health Effects Institute. Meanwhile, for the first time, this year’s report and website include worldwide estimates of the effect of air pollution on life expectancy. Worldwide, air pollution reduced life expectancy by an average of 20 months in 2017, a global impact rivaling that of smoking; this means a child born today will die 20 months sooner, on average, than would be expected without air pollution. The report also highlighted that nearly half of the world’s population — a total of 3.6 billion people — were exposed to household air pollution in 2017. Globally, there has been progress: the proportion of people cooking with solid fuels has declined as economies develop. But in India, 60% of the population still uses solid fuels; in Bangladesh that number rises to 79%, underscoring the importance of achieving success in government initiatives to address the problem. The State of Global Air 2019 annual report and accompanying interactive website are designed and implemented by the Health Effects Institute in cooperation with the Institute of Health Metrics and Evaluation (IHME) at the University of Washington, the University of British Columbia, and the University of Texas, Austin.